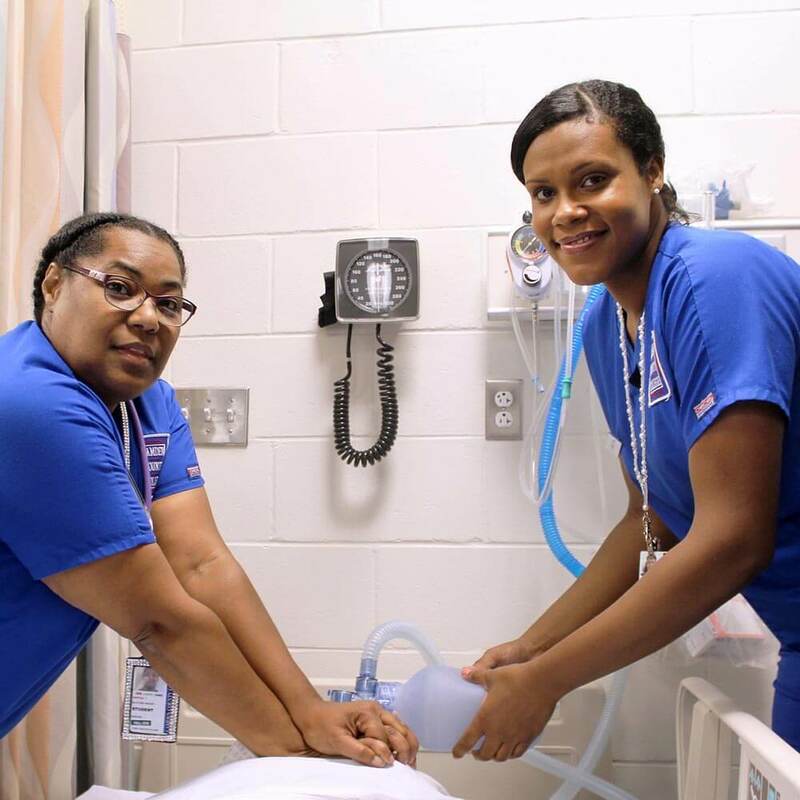 The Multi-Skilled Technician Certificate of Achievement program offers to expand the knowledge and skills of the Certified Nurse Assistant and increase marketability to work in acute, long term and home care settings. 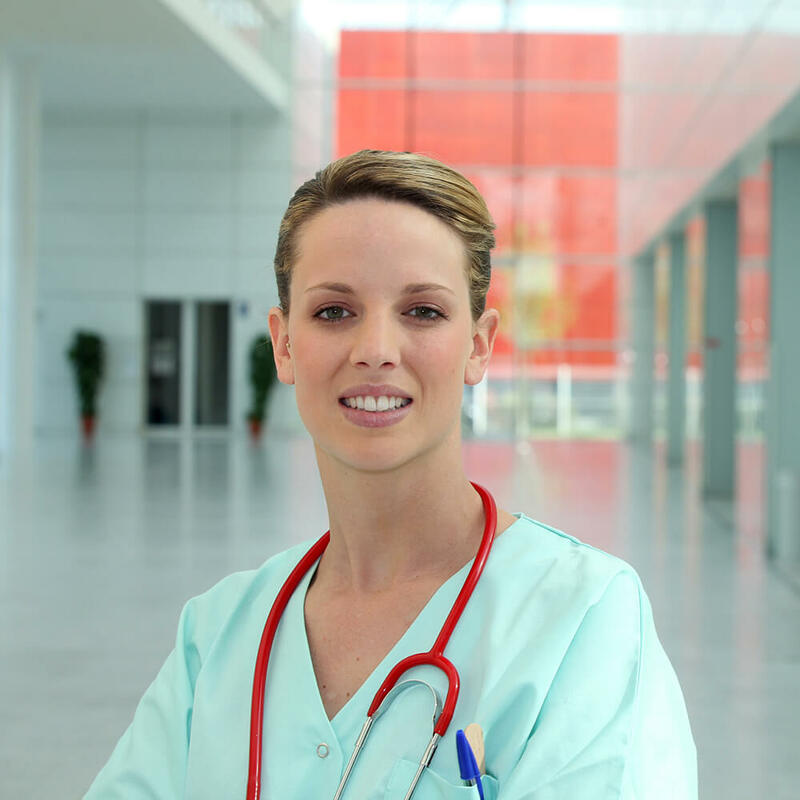 Additional skills in the art of Phlebotomy, EKG, CPR, and Homemaker Home Health Aide instruction are included. The entire certificate may be completed in one semester if the student is NJCNA certified. 1 Permission of the program director required, specific admission requirements required. 2 Program is also open to students who are already CNA certified. Please check with program director for information. 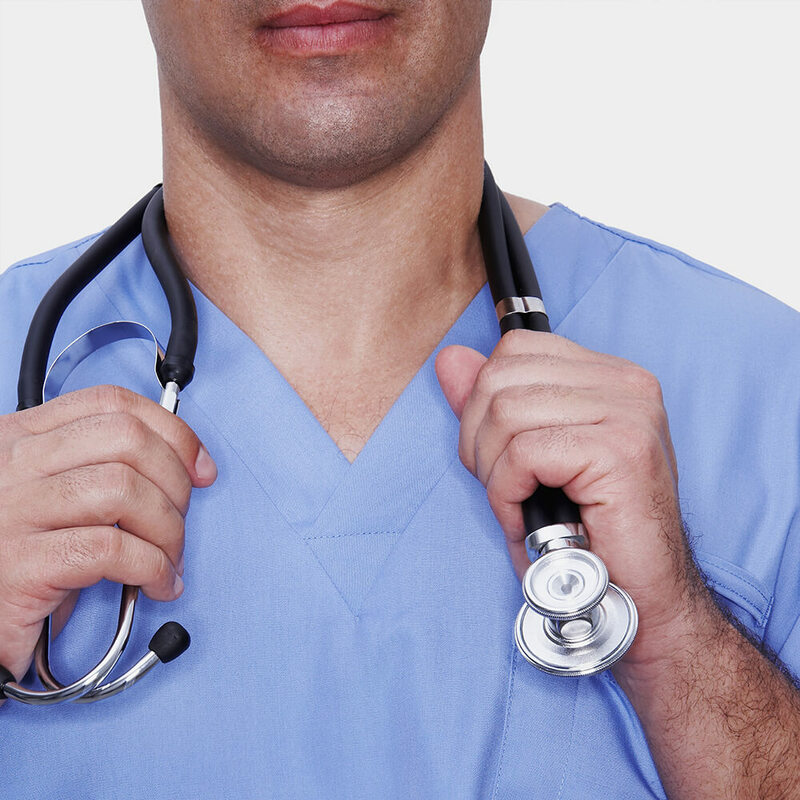 Differentiate the practices of the Certified Nurse Aide and unlicensed allied health personnel in health and home care settings. Demonstrate the expanded roles of the multi-skilled technician. Describe the various roles of the Multi-Skilled Technician. Demonstrate proficiency in the skills utilized in practice as a Multi-Skilled Technician. Demonstrate interpersonal behaviors supportive of the development and maintenance of safe, respectful, ethical and culturally sensitive peer and patient relationships. required to show current experience over the last 6 months. Program director’s approval is required for registration.